Mary Lou, the mother of bride Kaitlyn, contacted me a couple weeks prior to her daughter’s marriage to Chaz expressing that she really wanted to make sure her daughter had some beautiful wedding photographs. I hear this alot especially from people who perhaps didn’t have their own wedding documented or even in a way that they were happy with. It’s a one chance event- you don’t get to do it again and with the unfortunate trend leaning to “Uncle Bob” (with a really great iphone, btw), some folks WANT to get it right. I don’t mind the pressure, in fact I love it. And lucky for me! Photographing these two was memorable. Kaitlyn and Chaz had a beautiful, small and simple wedding in South Lake Tahoe(just how they had envisioned it). The three hours I was there was about equally split between their ceremony, after ceremony family photographs in a forest across the street and then photographs of the bride and groom in an amazing meadow. 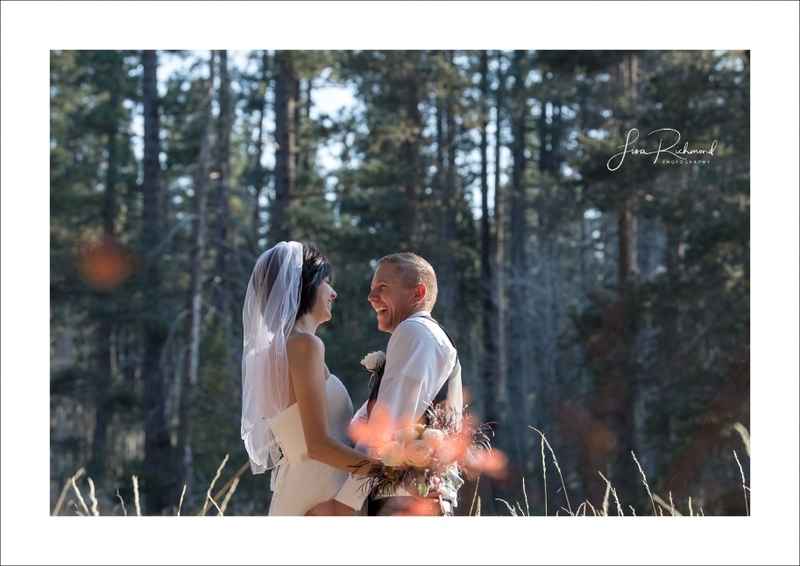 What a backdrop Tahoe is…brides and grooms in a sun swept meadow? Sign me up any ol’ day! Kaitlyn and Chaz are a very sweet couple who like to laugh alot. They’re so comfortable with each other, their history is understood. They have known each other since they were little and started dating when they were about twenty. Lake Tahoe is special to them because it is where Kaitlyn proposed to Chaz. Congrats you two. 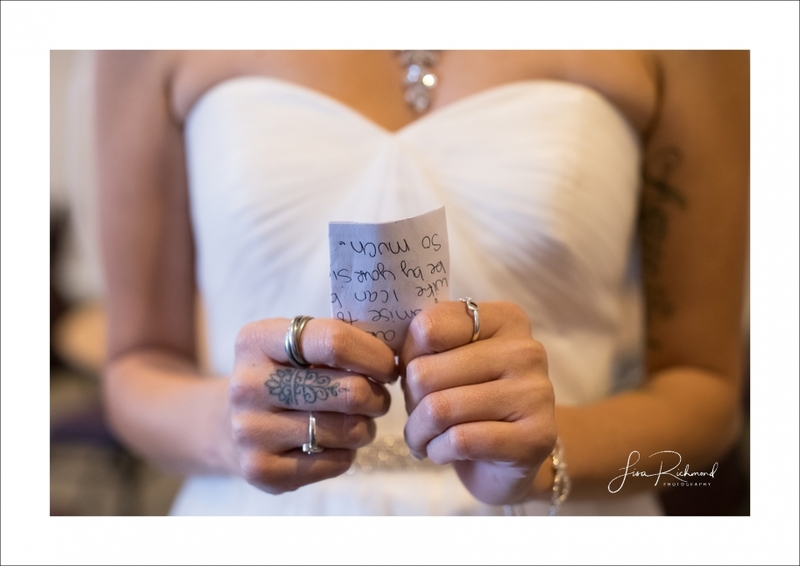 I enjoyed photographing the start of your marriage. 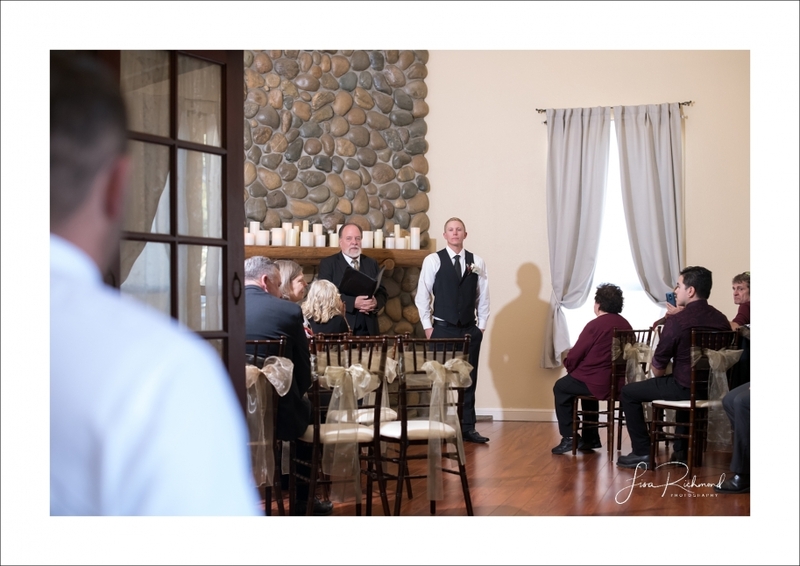 Your complete gallery with all of your family photographs will be up soon!